You can book at The Beauty Wardrobe Bradford online using our Book Now button located above. Select from a list of services offered, pick your favourite The Beauty Wardrobe staff member and book from the dates available. 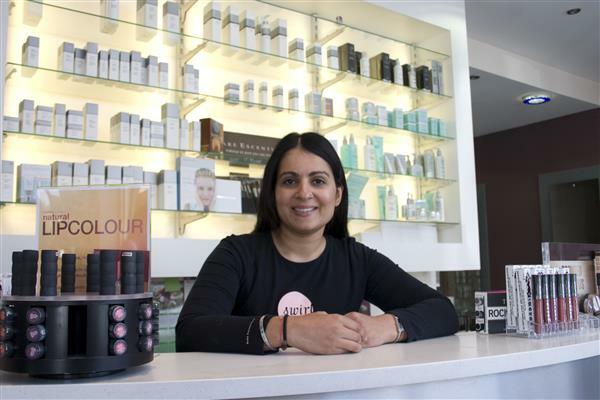 The Clinic boasts a large retail point, where you can find exclusive laser, skin and cosmecuetical skincare. We believe the range of unique treatments we offer, and the expertise with our highly qualified therapists are unmatched. Our aim is to ensure that your visit to this exclusive clinic is a pleasant experience. The overall ranking and star rating is based on customer reviews received in the last 6 months. 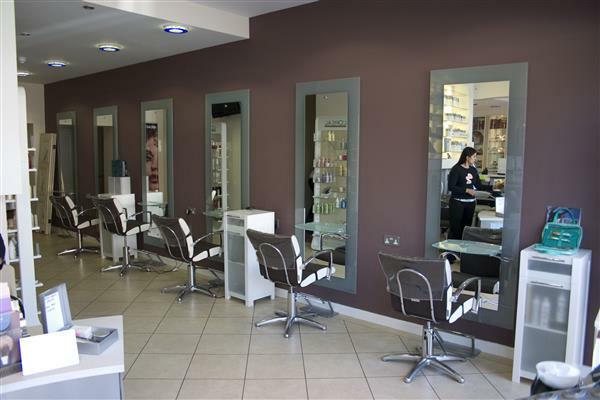 All customers that paid for a service at The Beauty Wardrobe were requested to complete an independent review by mylocalsalon (a minimum of 26 reviews are required within the last 6 months to receive a ranking).